Microsoft Outlook is commonly used by many enterprises, it has a lot of nice features, but it cannot be used by Linux kernel hackers to exchange Emails and submit/review patches, because it doesn't support the formatting required by the Linux kernel community, Outlook client does "too much" to beautify the Email, and end up breaking the Email headers and formatting, in such a way that all attempts to fix it have failed. Mozilla Thunderbird on the other hand, has very nice GUI interface, and can be configured as you wish. It also supports Apple OS X. So if your company uses Microsoft outlook for internal Email exchanges, and you'd like to take part in sending/receiving Emails with the Linux kernel community, you may find it useful to move to Thunderbird. Note that Thunderbird doesn't support Microsoft Exchange server (w/o IMAP/POP3), so you may want to have separate Email email for Linux kernel development (could be even a Gmail or Google Apps Email, this is good for archiving and for searching Emails). 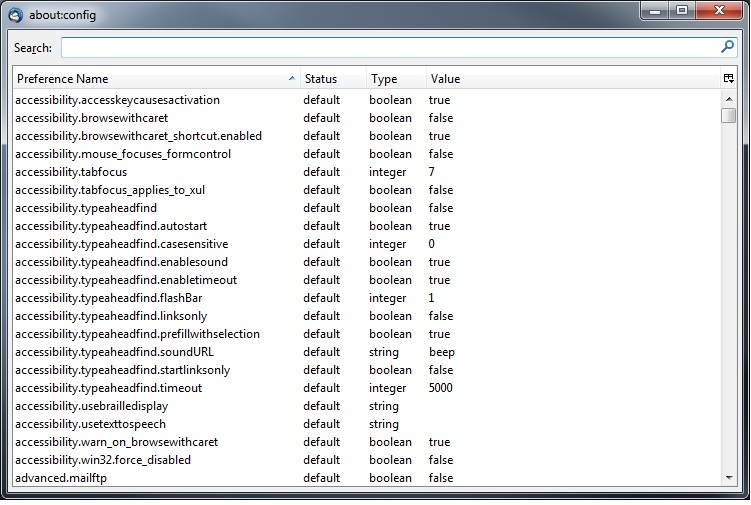 My attempts of using Thunderbird with Web Outlook interface didn't show good results, also using software proxy solutions such as DevMail showed very low speed. So I don't recommend making Thunderbird work with Microsoft Web outlook or Exchange server if it's not supported natively in Thunderbird (as for version Thunderbird 14.0 - 2012, it's not supported). 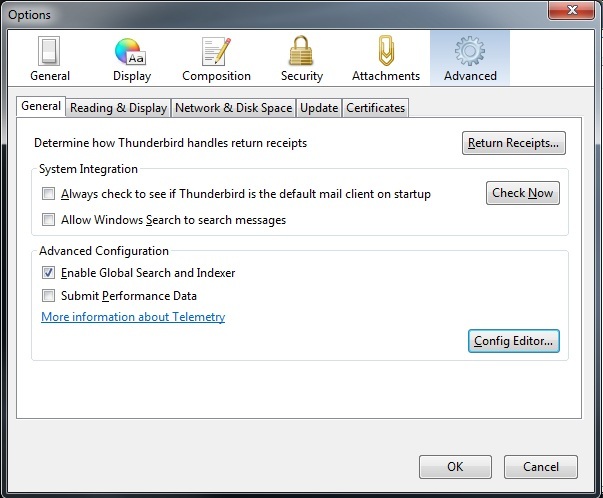 Configuring your Email with Thunderbird is pretty easy, the automatic configuration tools that comes with the Thunderbird client did the job, and it worked like a charm. Now the tricky part is how to configure Thunderbird Email formatting to work properly with Linux patches. I found some links that explains how to do so, but the instructions seem to be outdated. Below is step-by-step instructions to configure Thunderbird properly for Linux kernel patches submission/reviews or discussions (tested with Thunderbird 14.0). Note: if for some reason, you've received an Email on Outlook, and you'd like to reply from Thunderbird, you can export the Email from outlook, and import it into Thunderbird. - To import to Thunderbird: File/Open saved message, then select "all files" and open the Outlook exported Email. 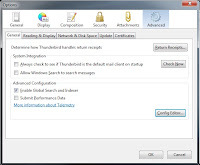 - You may want to automatically CC your outlook address on all outgoing Emails from Thunderbird: Go to Tools -> Account Settings, then Copies and Folders (under you e-mail account name). CC/BCC any other Email address/addresses. - To send an Email from Thunderbird "on behalf of" your Email in outlook, you can add new identity in Thunderbird by going to Tools/ Account/ Manage Identities, then you need to enable the new identity also on the server side, in case of Gmail-based account, go to Gmail/ Settings/ Accounts and Import, then click on "Add another email address you own", to change the default "From" field in Thunderbird you may find CorrectIdentity plugin useful.